Sponsored by IRI Total Data Management. 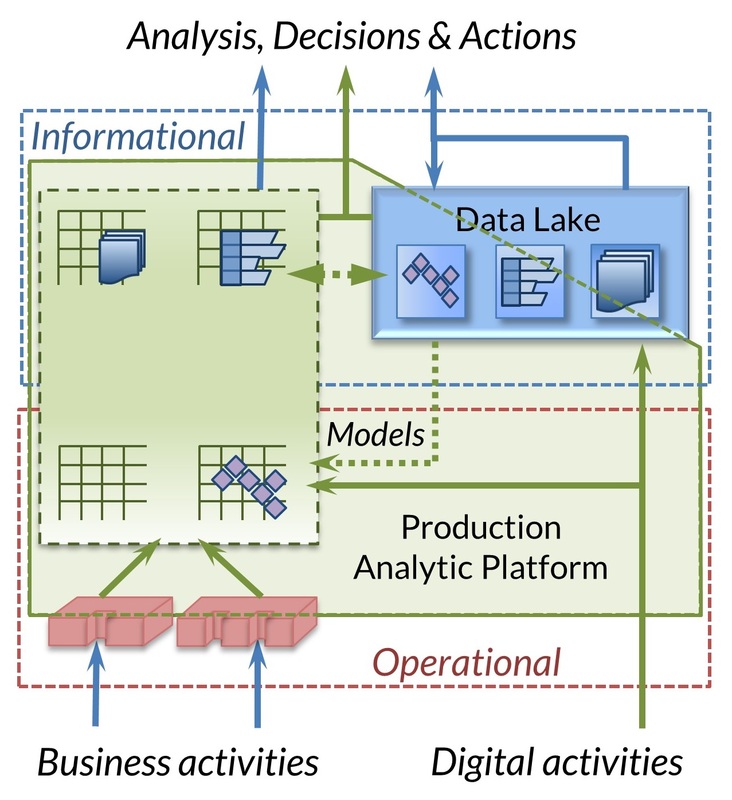 The Production Analytic Platform is a data integration paradigm that merges the benefits of the data warehouse and the data lake for faster insight, and bridges operational and informational environments, in particular, to support operational analytics. 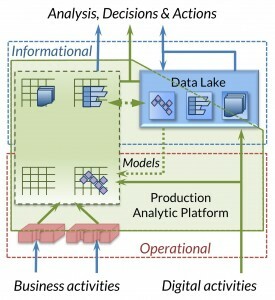 New insights are described here into the core role of processing in addition to storage. This extension is exemplified by IRI Voracity, a comprehensive platform for data management platform for data discovery, integration, migration, governance, and analytics.